Newcastle’s feature two-year-old race, the $75,000 Max Lees Classic, will be run the for second year on Sunday and the late-great trainer’s son Kris will saddle up a pair of promising juveniles. The Lees pair Snowzone and Vinrose were purchased by the stable's biggest client Australian Bloodstock at the Gold Coast Magic Millions Yearling Sale. Snowzone is a colt by Australian champion sire Snitzel while the filly Vinrose is a daughter of another Hunter Valley super sire I Am Invincible. Both are on debut and they have both won barrier trials. Snowzone has had two trials and he led throughout in his recent trial at Newcastle on November 22. Vinrose’s only trial was at Newcastle on the same day and she came from off the speed to win the trial by half a length. Lees said that he is expecting a bold showing by both in a strong field. 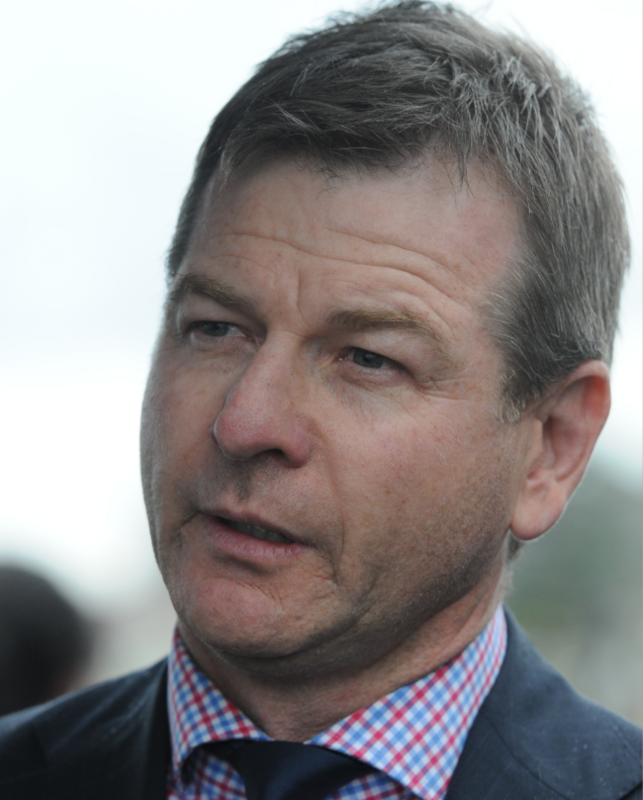 “It is a good race with a couple of the Sydney two-year-olds coming here on the back of good trial performances. My pair are promising, and I was happy with their trial wins at Newcastle. There is not a lot between Snowzone and Vinrose. "Snowzone has the benefit of two trials and he is more suited to the 900 metres. The colt has natural sped and he will be on the pace. "Vinrose is not as experienced with only one trial and she will probably settle in the second half of the field. However, she hit the line nicely to win the trial. "Both of them will be better over longer trips. Obviously, I would love to win the race named after my father, but the opposition is strong” Lees said. The early favourite for the Max Lees Classic is the Gary Moore-trained Nuclear Summit, a son of Queensland sire Spirit of Boom which sired the 2017 Max Lees Classic winner Jonker. Nuclear Summit is raced by Aquis Farm and others. Victorian-based Kiwi jockey Michael Walker is retained by Aquis to ride their horses and he will be in Newcastle to ride the favourite (if it starts, as also entered for Rosehill, Saturday). Nuclear Summit bolted in with his only trial at Rosehill recently. Multiple Golden Slipper-winning trainer Peter Snowden and his son Paul have second favourite Strasbourg in the Classic. The colt has been trialling okay and Cory Brown will ride. Nuclear Summit and Strasbourg have also accepted for Rosehill on Saturday. The Robert Thompson Cup (1200m) is the final event and the most open race on the program. November Man is the early favourite after a close third on the Kensington Track last start on November 22. He was runner-up at Kembla two starts back and likewise on the Kensington Track on October 1. Thompson rides outsider Island Grange. The opening event, the Gary Harley Benchmark 64 (2300m), features the clash of Taree Cup runner-up Allzin and the Victorian stayer Quality Approach. All of Allzins seven wins have been on Good 3 or 4 tracks and he is a drifter on rain-affected tracks. He won over the 1600 metre trip on this track two starts back before a creditable 2.4 length fifth in the Rosehill Country Classic last Saturday. Quality Approach, trained by Ciaron Maher and David Eustace, is lightly-raced with two wins and two seconds from five starts.